Stacey joined us in October 2015 having previously worked in logistics & within the renewable energy sector. With over 15 years sales & customer service experience, she cares passionately about customer service & customer relations. 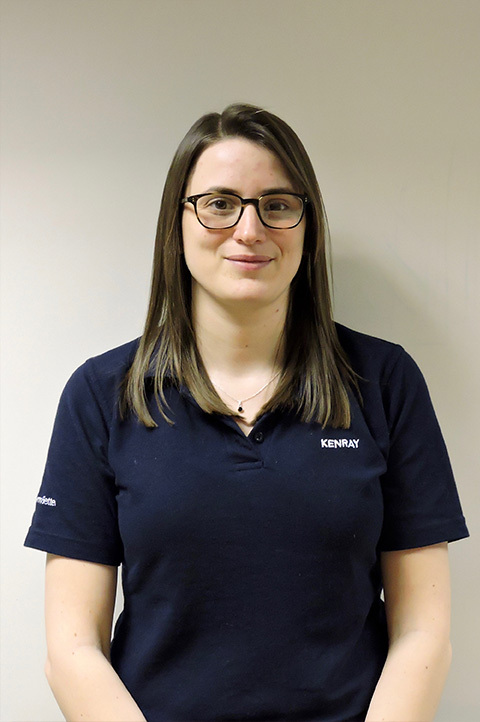 Her main focus is the UK & Northern Ireland markets where she works closely with our Sales manager Dan to increase our customer base for formers and ancillary spares.